Despite being one of the most studied civilizations, rich in history, culture, science and art, much of Ancient Egypt remains a great mystery. Many modern-day customs and technologies have their roots in Ancient Egypt, yet the details about their way of life remain a mystery. In a new Science Channel series, EGYPT’S UNEXPLAINED FILES, experts dive deep into the secrets of Ancient Egypt, and use cutting-edge archaeological technology to reveal the hidden truths that could potentially answer questions that have befuddled Egyptologists for generations. The ten-episode series kicks off with a special two-hour season premiere on Sunday, April 14 at 8pm ET/PT and continues each week at 9pm ET/PT on Science Channel. The premiere episode tells the story of the Great Pyramid at Giza and examines the image of Egypt’s most famous Queen, Cleopatra, and how experts are literally recreating what she may have looked like using the latest technology. The episode also investigates the legend of the controversial Pharaoh, Akhenaten, and whether the glorious Utopia that he built, was not what it seemed. “From King Tut to the Pyramids at Giza, this series shines a spotlight on some of the new insights that the latest tools of archaeology have, in the last several years, helped transform our basic understanding of Ancient Egypt,” said Neil Laird, Executive Producer, Science Channel. The mysteries of Ancient Egypt’s Elite, including how Ramesses II battles a biblical drought, searches for the lost tomb of Imhotep, and looks to find out who was Ancient Egypt’s first female pharaoh. The Science that is revealing new insights into belief and superstition in the land of the Pharaohs, from finding the long lost ‘Land of Punt’ to solving the mystery of the Curse of King Tutankhamun. The brainpower behind ancient Egypt’s revolutionary breakthroughs in varied fields, from medicine to engineering. Examining their colossal cities, their artistic masterpieces and their surgical procedures, this was a culture whose breakthroughs have helped shape the modern world. The truth and lies behind ancient Egypt’s best known and loved icons, including the Great Sphinx, Tutankhamun or the lost city of Tanis. EGYPT’S UNEXPLAINED FILES is produced by 360 Production and TCB Media Rights with Edward Hart as series producer and Johanna Woolford Gibbon, Paul Heaney, and Hannah Demidowicz as executive producers. 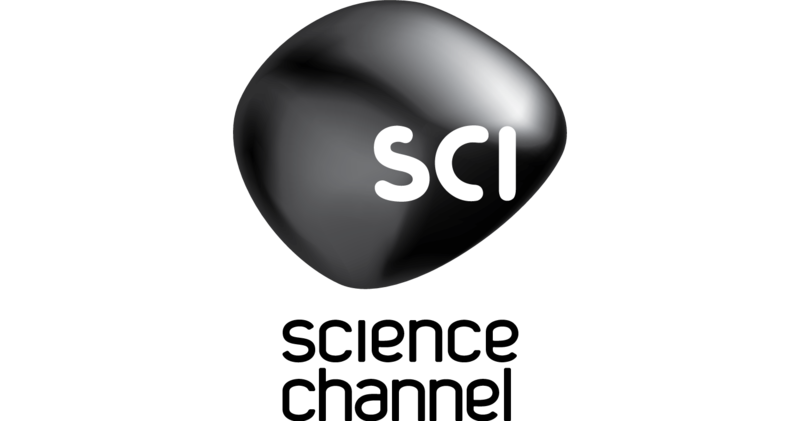 For Science Channel, Neil Laird is executive producer.